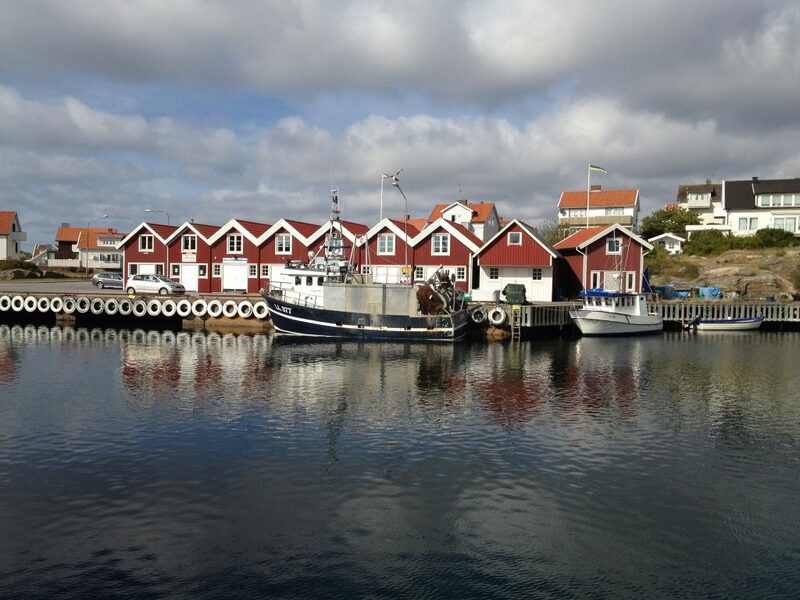 For coastal communities across Europe, fishing is both a way of life and a business. 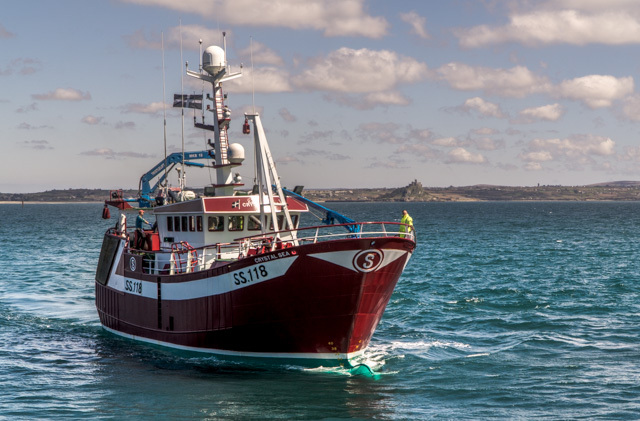 It’s an activity rich with tradition, spanning generations within families – but to be passed down from father to son, businesses need to be strong: fishing must stay profitable, and sustainable. 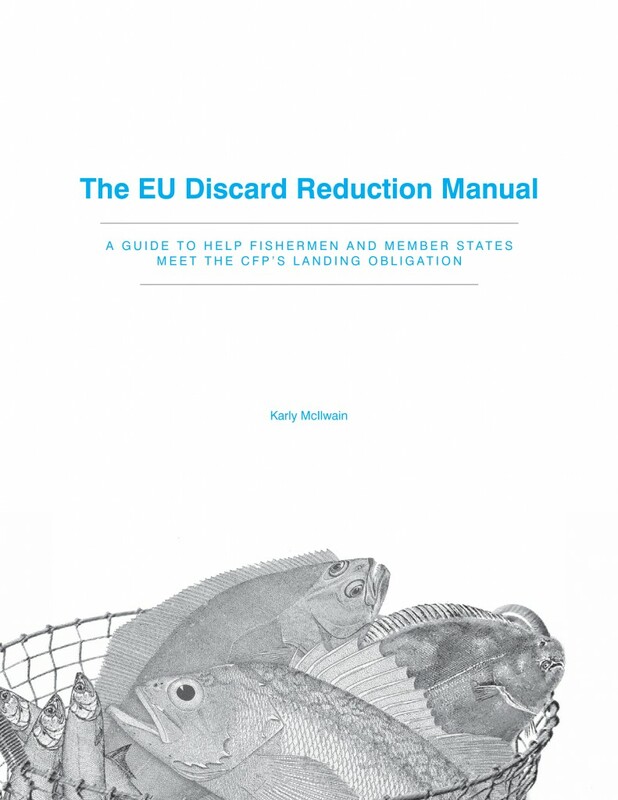 Facing a changing policy landscape can challenge fishing businesses of all sizes, and the introduction of a ‘Landing Obligation’ (which requires fishermen to land and account for all of their catch rather than discarding unwanted fish) by the Common Fisheries Policy is certainly one of the biggest policy challenges the industry has had to adapt to. Many fishermen in Europe and around the world have been forced to dump fish, often dead and dying, overboard for decades. This practice, “discarding,” is one that is abhorred by both the fishing industry and environmental groups. While the exact scale of discarding is unknown, it’s estimated that each year roughly 6.8 million tons of fish are discarded globally.